Spiritual Archaeology is a personal, muti-sensory search and exploration of the unseen realms of existence to discover the hidden origins, practices, customs, stories and deeper meanings beyond the material evidence of ancient civilizations. Spiritual explorers receive a calling, something that speaks to us deep inside – calling us to visit sacred sites and power places. As we visit and commune with the remnants of lost civilizations, we enhance our self knowledge, awareness and embrace greater clarity in our lives. We travel long distances to visit sacred places and the last thing we want is to be flashed through the sites with someone chattering and telling us what is important to see and know. Our journeys support your experience, setting a pace and rhythm that allows plenty of time to explore and feel. We share the basics of Spiritual Archaeology – tools you can use at the sites to mine the spiritual wealth of sacred places –access the healing, wisdom and transformation powers. 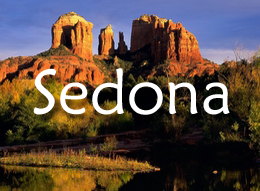 After decades of travel to sacred places, having the experience of living in one for twenty years (Sedona, Arizona), and acting as a guide for hundreds of people, I know what is important to the spiritual archaeologist. Our journeys fully support your quest – rather than imposing information and ideas upon you. Spiritual Archaeology is a multisensory search for the mysterious and hidden origins of ancient civilizations and cultures located in unseen realms of existence. We do not rely upon material objects such as pottery or artifacts, but a heartfelt sense that connects us to a place or time. The Spiritual Archaeologist uses extrasensory perception (ESP) to acquire information which may be personal, historical or spiritual. Visions, dreams and insights at sacred places add to our recovery of ancient knowledge and wisdom. Spiritual Archaeology gives us a basic understanding that enables us to commune with multidimensional reality and invisible worlds and to receive information and guidance at locations of heightened spiritual activity–sacred places. Our conscious awareness is expanded as we remember to rely upon our multi-sensory system rather than the interpretations of others. 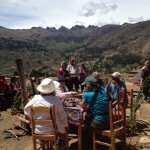 At sacred places we mine a wealth of ideas, customs, social behaviors, spiritual and ritualistic practices and meanings. Spiritual archaeologists come from every educational background, religion, belief system, nationalityand age group. We all have the capability to enjoy this quest. 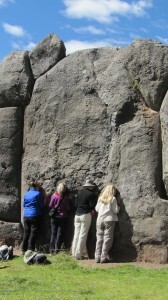 As spiritual archaeologists, we access ancient and future wisdom, power, healing and transformational insights. 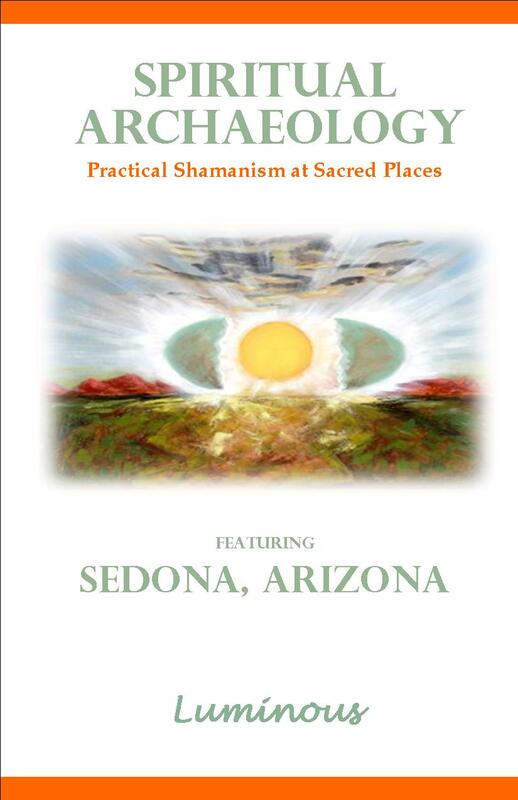 The spiritual archaeologist taps into the living awareness of principals, beliefs and timeless wisdom of cultures through the use of their own sensitivities. What we are sensing may directly contradict what we have read or been told. The readings, legends and stories we have heard may have absolutely no relationship to what we are able to divine. It is most important to put aside our expectations and preconceived notions about a place and allow our own insight and wisdom to guide the way. The spiritual archaeologist has the ability to touch the past while remaining very much in the present. Spiritual archaeology presents us with the stories that are most relevant to our personal myths and our unique evolutionary process. The spiritual archaeologist knows that the past is not behind us, the future is not ahead; and that we are living in the eternal moment of Now. The Spiritual Archaeologist becomes aware of the vastness of consciousness, intent, and interconnection. Instead of simply studying an archaeological site, for instance, a Spiritual Archeologist would be able to access influences created by the thoughts and the spiritual life of the people. 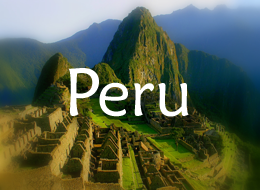 For example, a person may travel to Mexico or Guatemala to investigate the pyramids of the Mayan people. We might find glyphs that depict a person separated from their head and interpret this as an indication that this culture participated in decapitation. Remains of a human body found in the bottom of a well might tend to support an archaeological conclusion of sacrifice. The Spiritual Archaeologist, employing their sensitivity may see visions indicating another scenario. The separation of the head from the body may be understood to represent one whose mind is separated from his heart. This could also mean severing the ego. The bones in the bottom of the well are unfortunates who were murdered by invading cultures, not sacrificed by their own people. Spiritual Archaeology cultivates awareness of the vastness of consciousness, intent, and interconnection. Spiritual Archaeology is rewarding and exciting. It expands our beliefs and actions, and changes us forever. Below are a couple guidelines for the Spiritual Archaeologist–a few things that may be helpful to remember or use on your next journey to a sacred place. Letting go. We begin by releasing the overlays of history, legend and the interpretations and assumptions of traditional archaeology and tour guides. These are someone else’s findings. We are visiting a site because we have been called to do so. We want to get what we came for; and letting go of overlays of others is our doorway. Trust personal recognitions. The deep personal recognition of our connection with a culture and the wisdom, healing and power it cultivated is our task. We acquire our information based on our heartfelt sense, visions, feelings, dreams and personal connections we make with ancient and prehistoric sacred sites and cultures. Trust your insights and recognitions completely. We don’t get the entire message all at once. Quite often, the messages of a site will come rolling in long after we have left the area– sometimes after we have completed the journey. You may find further clues and pieces when you return home to your life. Feeling. To accomplish this, we enter a site in a state of openness and innocence. We allow ourselves to become ultra-sensitive to the signals our bodies give us. An arm that aches may be signaling an event from the past wanting to be remembered. Listening closely and observing deeply, we gather valuable information and impressions. The interpretation of this information is left to the individual who gathered it; the one who knows. Each of us carries unique pieces to a much larger puzzle; each of us will see, hear and feel very different things. Every piece is important. Sharing and questioning. Whether you go alone or with a group, be diligent to set aside time each day to discuss your findings. Others in your group may have things to add that enhance your vision or understanding. Your experience will also add value to theirs. All together, a greater experience is had. Expect the unexpected. Drop the expectations – leave them behind. You may find that all you have read or “know” about a place is about to be shown as inadequate or simply wrong. You go to a site to understand what it means to you; what it holds for you. It is unlikely that your experience will match the expectations based on what others have found. See other side. If you have always thought things were one way, you may find reversals on your journey. Looking more deeply and in very different ways, the discoveries you make often present a whole new side of life. Life throughout time is connected. Ancient and future and now are all one. We step into the timelessness of being when we become spiritual archaeologists. Thoughts are clues. Listen to the thoughts that come into your mind. This is an area rich with information. Find your power places. Don’t let anyone tell you where the power places are at a site. Take the time to explore and let your body and your knowing take you where you feel good. You may find you want to lie down or sit in a certain place. Do it. Stay there and see what comes to you. Am I hearing things? Many of us are not aware of our clairaudient abilities, but it is not unusual to hear a word shouted out, or a name, or other information. Directions – like stop, go left – are commonly heard at these sites. The words that come into your head may be given to you by the guardians or spirits of the place to assist you. Don’t judge it, just listen. Am I seeing things? Did the rocks suddenly show me a picture of something or someone? Did I imagine that rock just became transparent and I could see inside? Did someone just slip in back of that temple? We find that our abilities to see the “invisible world” can become greatly enhanced at sacred sites. Take note, pay attention and know that is happens. 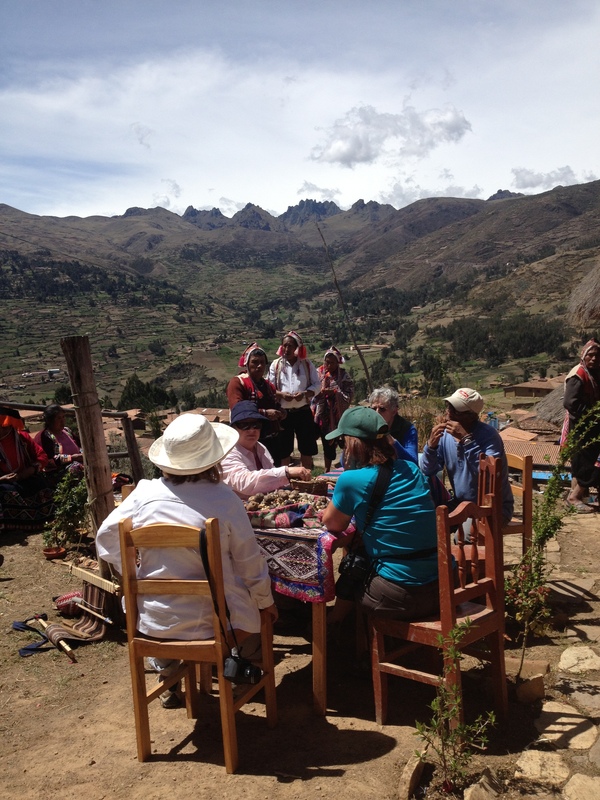 An introduction to Spiritual Archaeology is included on all our journeys to sacred places. Participants receive a Certificate of Completion for the Basic Course presented. Advanced and Masters courses will be offered for those who want to go deeper into the mysteries of unseen worlds and hidden universes. All participants in our journeys receive a complimentary copy of the book.